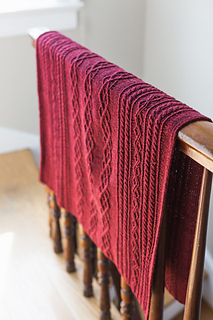 Cast on a beautiful cabled heirloom. 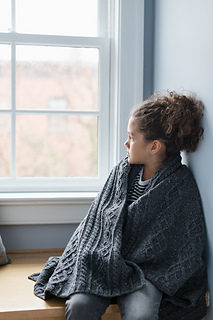 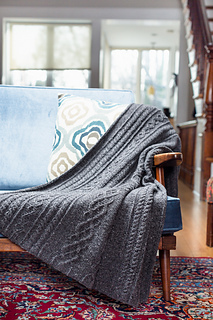 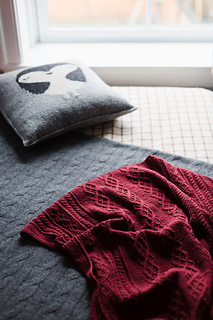 Bairn is given in two versions: a large nap blanket knit in Shelter that will serve a child as he grows or make a handsome throw in the living room, and a smaller baby blanket worked in Loft to tuck into a pram or use as a stylish nursing cover. 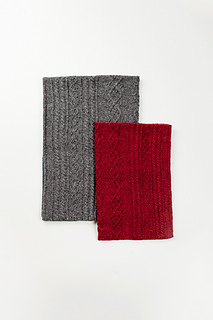 The twining serpentines of the central motif and the echoing cables are easy to track and memorize once they’re established, making this a soothing, contemplative knit. 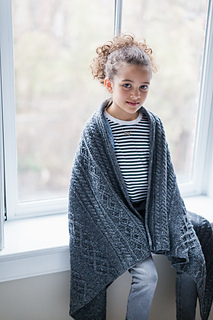 Lightweight and warm in either size, Bairn will remain a family favorite after the little ones are grown.